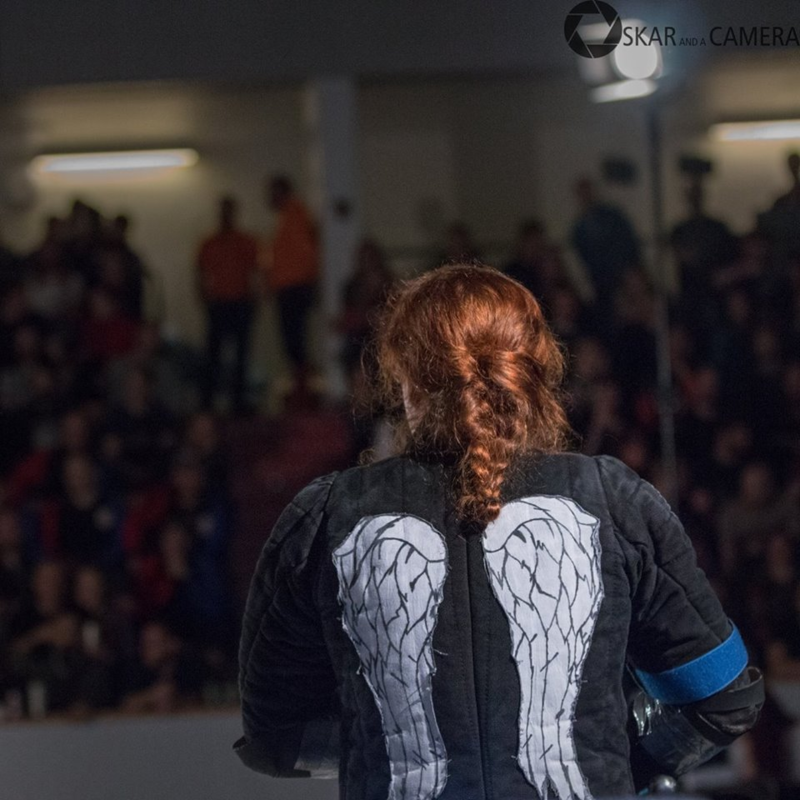 Going to a HEMA event can be a very exciting way to find out more about what the Historical European Martial Arts scene has to offer, whether it’s to learn or compete, or both. We talk to some of our members about the first event they ever attended. Two years ago I was in the midst of a divorce and recovering from a family tragedy. My amazing, awesome and badass warrior best friend, Kat Fanning, was going to be doing this “sword thing” down in Maryland (Longpoint 2014). Knowing the hardships and mental/emotional state I was in, Kat invited me to come watch her fight and noted the hotel had a spa and hot men with swords (I was sold). My full intention was to go to the event, watch her fight and then spend the rest of the time in the spa or pool as a mini vacation. As I sat watching, something clicked and I didn’t leave the tournament room for the entire weekend. I was fascinated and intrigued. I studied every movement, every judge, every thrust. 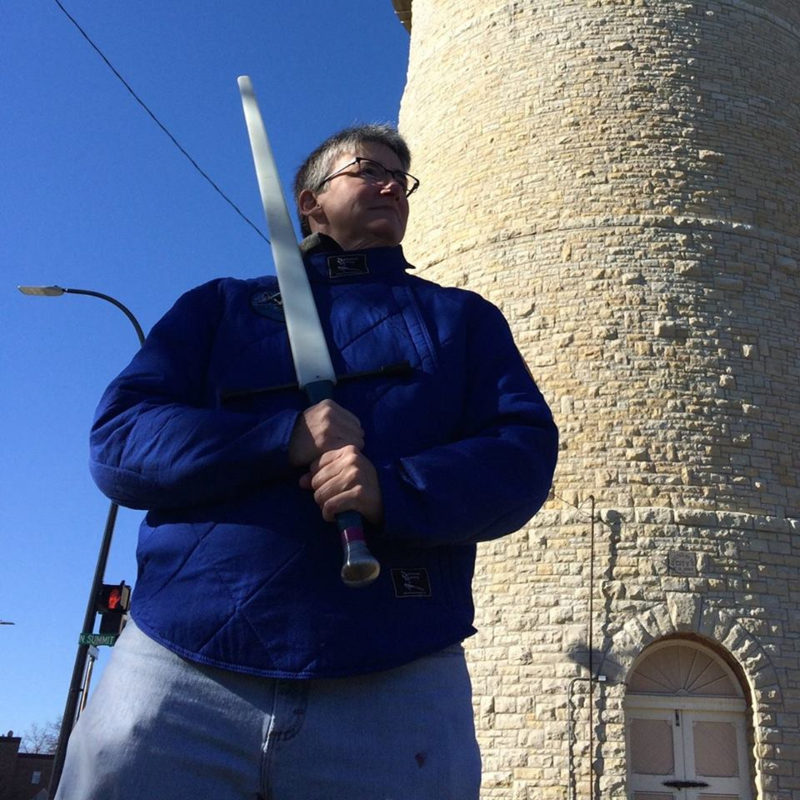 A week later I came home, found a club in my state – Laurel City Historical Fencing – and joined even though it is an hour drive to class weekly. So Longpoint 2014 was my first event, and the first tournament I competed in was at Longpoint 2015. I wholeheartedly believe HEMA (and Kat) saved my life by helping me defeat depression and loneliness. The advice I would give to someone about tournaments is just go for it. It’s not winning or losing or statistics, it’s enjoying the art you practice with the most amazing community. Study in Steel 2015. I had a blast. 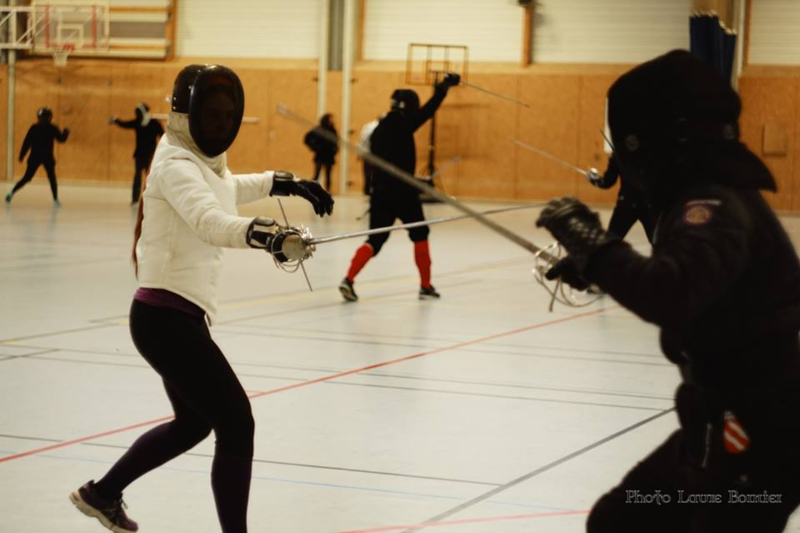 I went to Study in Steel to take a few classes but I ended up in the tournament fighting sabre, because one of the women had gotten injured. 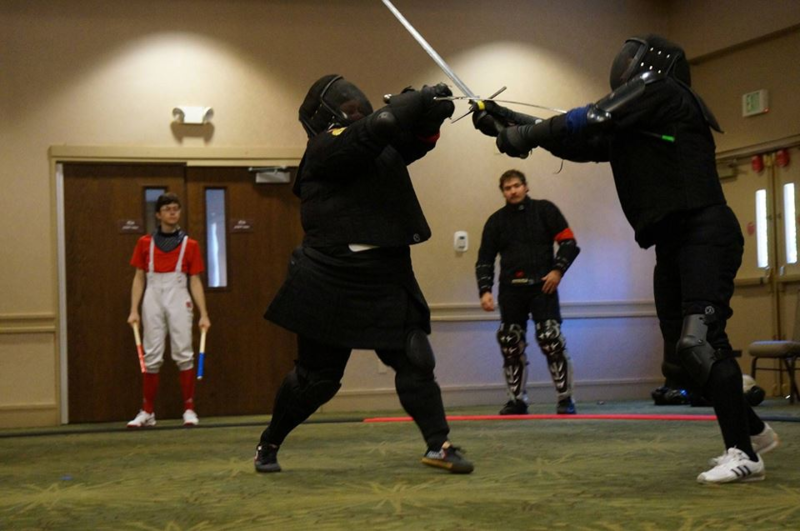 I have never picked up the saber before and lost really badly, but I did not care because it was fun and everyone was very supportive and cheering me on. The advice I would give is don’t be afraid to put yourself out there and try something different, even if you’re not comfortable doing it. Ask a lot of questions and don’t forget snacks and water. Don’t be afraid of trying something new. GISS – I loved it! I was very, very shy, especially during my first event and didn’t dare enter classes with foreign instructors, cause I thought I wasn’t… good enough. I know, it’s silly. At the end of the first day, I finally got the courage and entered Chris Chatfield’s workshop on footwork with the sidesword. And it was amazing! A splendid class, great instructor and lots of fun! At AIMA Rome 2016 I was incredibly excited! I followed classes held by Rob Runacres and Alberto Bomprezzi. I was entering tournaments on the second day and I was in the finals on the third, so I didn’t have much time for other workshops, but I loved the ones I attended. Rob’s opened my eyes to rapier and dagger, completely changing my way of fighting, and during Alberto’s class on sword and buckler I learnt some useful techniques which I used the day after in the tournament, and well… I placed second in Women’s sword and buckler, so I’d say it went well! As Chris during the GISS, Rob and Alberto were lovely, kind and their classes were so interesting. I also sparred a lot with so many people from all over Italy and Europe. I was amazed by how everyone was so enthusiastic and happy to share knowledge and skills. After that I was basically addicted to events and workshops, and I go to as many as I can now.  I’ve been to: Florentia 2016 (Florence – Italy), Torre de Hercules 2016 (A Coruna – Spain), X Encuentro Interational AEEA (Toledo – Spain 2016), HEMA Ianua 2017 (Genoa – Italy), AIMA Rome 2017 (Rome – Italy), International Rapier Seminar 2017 (Strasbourg – France), HEMAC Dijon 2017 (Dijon – France) and I’m going to the Torre de Hercules again this Summer, for it’s 10th anniversary! Can’t wait to do more and more!! My first tournament was Donnerschlag in Karlsruhe, Germany. All in all it was a very strange experience. I was the only woman competing in the tournament and I was 16 years old. Some of the men were watching me and some even laughed about me warming up and getting ready for the tournament. My companions encouraged me to compete nevertheless. Well, I lost all of my fights except for one draw against one of the guys from my club. This encouraged me to train harder and it worked! So my advice: Keep going. Keep fighting! And don’t care about the looks others give you. Do your thing and rock it. And even if you lose, you gain experience for future competitions and fights.